Bev can speak on a variety of ethics topics to suit the needs of your company, organization, association, trade group, or school. It couldn’t be easier to begin the ethics conversation.  Dr. Kracher, Executive Director/CEO, has driven the Omaha Business Ethics Alliance to be the most comprehensive, CEO-engaged, city-level business ethics organization in the nation. In 2014 she was appointed a Top 100 Thought Leader by Trust Across America. In 2013 she was Greater Omaha's Business Woman of the Year.  She holds the Robert B. Daugherty Endowed Chair in Business Ethics & Society in the College of Business at Creighton University. She also has been Vice President of a local interior plantscaping business for thirteen years. As both a practitioner and academic, Bev understands the need for theoretically- based, accessible business ethics tools. Over the last 20 years of speaking, consulting and training at numerous national and local businesses and professional associations, Bev has developed a style that is inspiring, common-sensical, and deeply practical. She has expertise in ethical leadership, stopping moral snowballs, aligning an organization to its core values, communicating during everyday moral dilemmas and moral execution quandaries...and more. Bev is the co-author of the Ethinary. She writes a business ethics column for the Greater Omaha Chamber of Commerce B2B magazine. Her work has been published in various academic journals including Business Ethics Quarterly, Journal of Business Ethics and Business & Society Review. Bev holds a Ph.D. in philosophy from the University of Nebraska-Lincoln. She was a Research Fellow at the Center for International Business Ethics in Beijing, China in 2007.